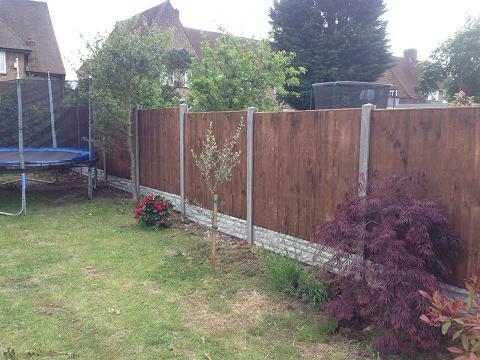 Fencing in Orpington, BR5 3NL. Covering London, Kent and any surrounding areas. 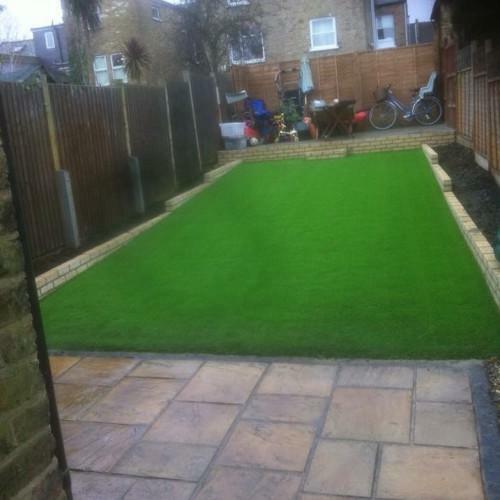 "Bobby called to give an estimate for the work on Tuesday evening and managed to fit it in the next afternoon. 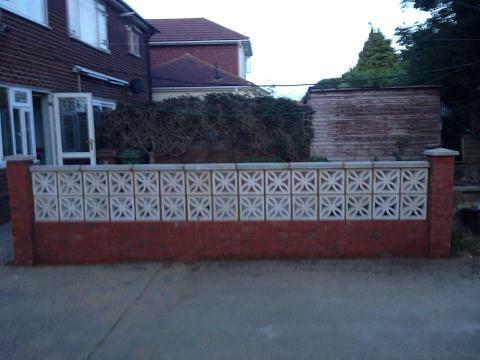 I am very pleased with the new fence. 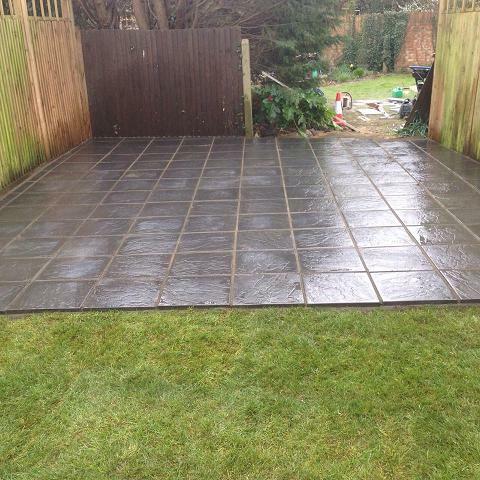 The work is of a high standard and I am a very satisfied customer. I shall definitely use him again. Many thanks for good work." 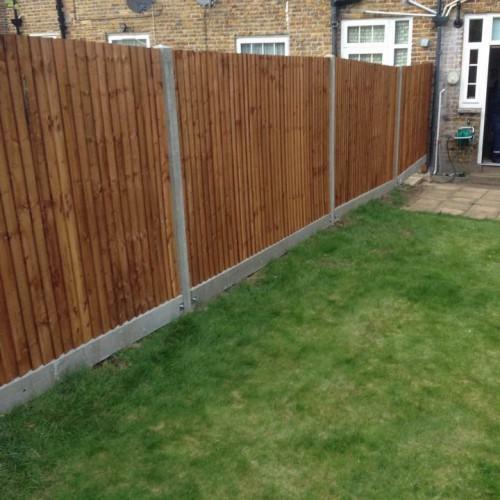 "Bobby and his team replaced our fence and it looks amazing, excellent quality too. They were really nice, trustworthy people and I will be using them again for further work and will highly recommend them to friends and family. 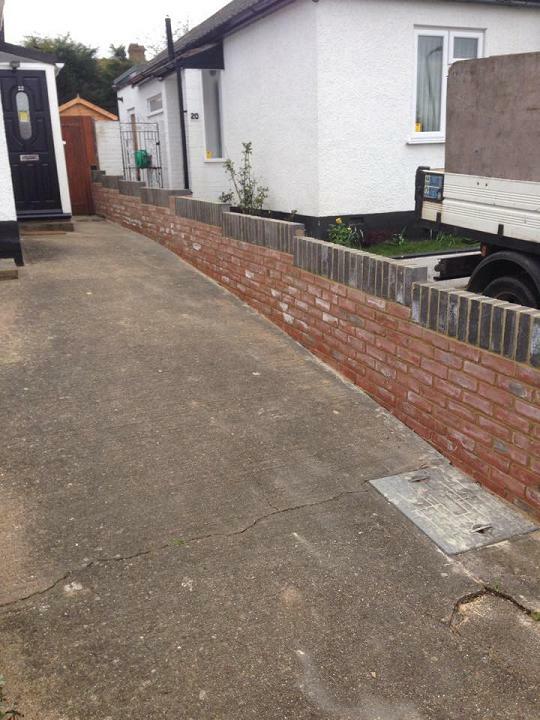 Very pleased with their work Gemma"
"I cannot speak too highly of Bobby and his team. 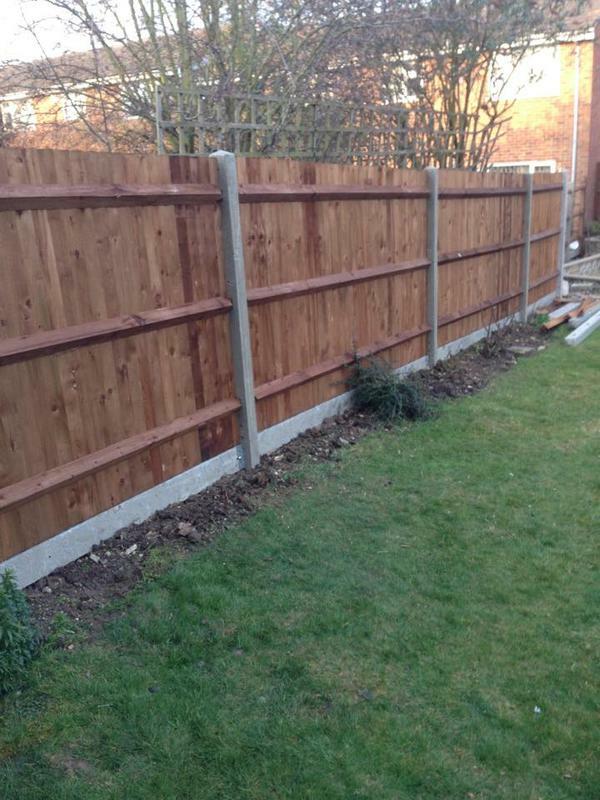 I had 170 feet of old garden fencing taken down and replaced, as well as some trees at the bottom of the garden pruned, an old garden shed was removed, several concrete posts also, as well as sundry bushes and bits. This was all cleared and professionally dealt with. They worked so hard on this task for three days and I am delighted with the result. Our garden is transformed and looks so much bigger. They were, to a man, polite punctual and a pleasure to have around." 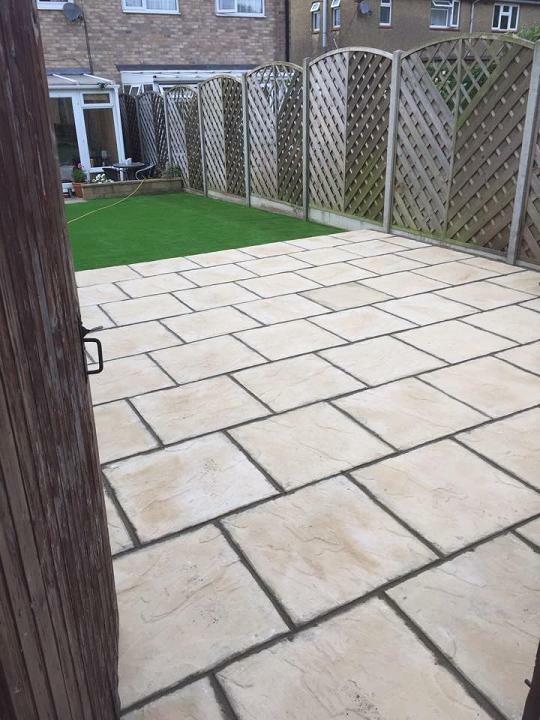 "Brilliant service from this company the team are very polite and tidy I’m really please with the fencing I had put up and at a very reasonable price Thanks abfablandscaping Definitely recommend them! Thanks"